I do quite a lot of motorway miles, and a recent trip to Heathrow Airport highlighted a clever feature on our Honda Civic that wasn’t immediately obvious. The Honda has a system in the middle of its dashboard that monitors efficiency; it lights up blue if you’re driving is not maximising fuel efficiency and green if your right foot is playing the game. Using cruise control, rather than my own ankle, I discovered that when asking the car to accelerate – say from a 50mph limit to the motorway max of 70mph – the car does so while all the time staying ‘in the green’. It’s not as quick to hit said speed of course, but on reflection I reckon this is an extremely clever feature and indicative of the sheer amount of thought Honda has put into the design and development of the Civic. It’s not unusual to find other cars applying a fair bit of throttle under these conditions, and often makes driving with cruise control less efficient than when driving normally. Overall the Honda’s not bad on fuel either; currently I’m seeing a shade less than 41mpg during combined driving, but on longer motorway journeys this creeps up a little to around 43mpg. That translates to a tank range of 365 miles, which is pretty good for a petrol engine and fairly heavy car. There’s a number of other measures installed to boost frugality too. 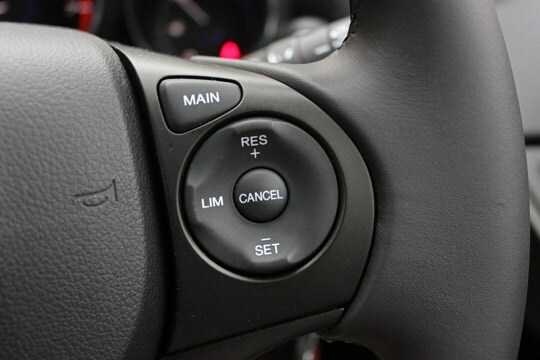 The ‘Econ’ button to the right of the steering wheel puts the car into a more efficient state until you decide to switch it off. I never do as I just can’t see a reason why you’d want to. Start/Stop is another impressive feature, mainly because I rarely notice it’s even working. 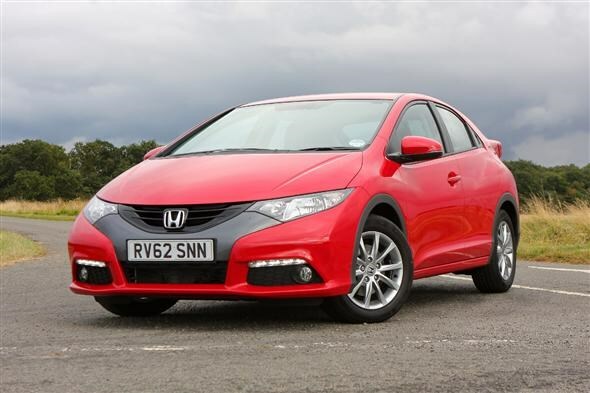 Not through a fault in the system, but unlike some of the Civic’s rivals the Honda system cuts in and out incredibly smoothly – and in my book that’s the biggest compliment you can give to such a system. No-one wants something like that intruding on their driving. I’ve found the Civic a pretty agreeable car for motorway driving. It’s comfortable and refined, meaning driving it isn’t a chore. It’s just a case of ‘get in and go’. And although it’s impressed on the motorway, it’s even better on B-roads – but we’ll cover that in another update.